CD & LP out now & shipping instantly. Digital stream in few days. 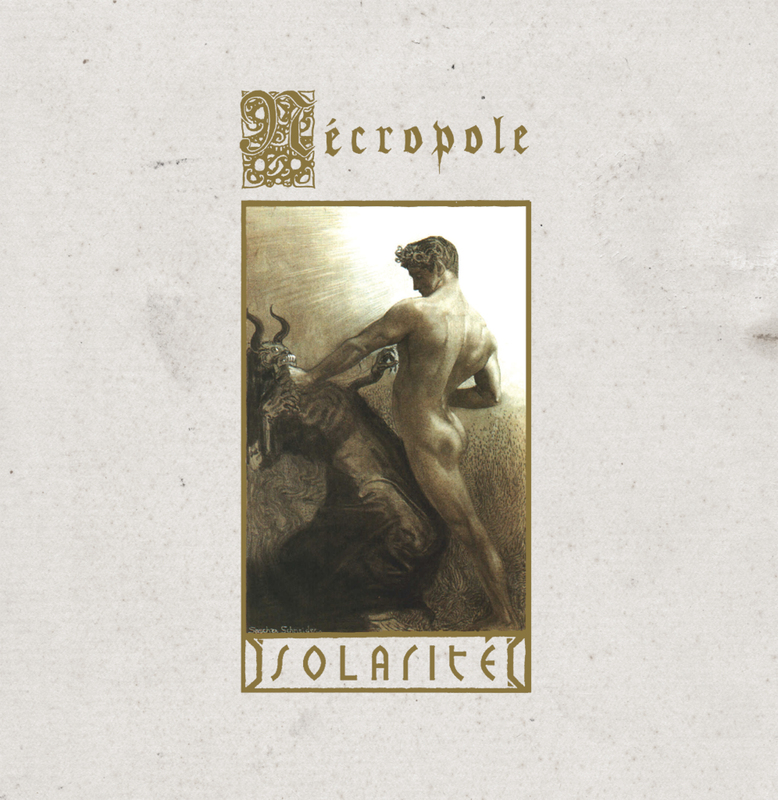 After self titled CD/LP that collected two praised demo tapes of Nécropole, Northern Heritage is proud to present their full length titled “Solarité”. Strength of Nécropole has always been solid foundation. 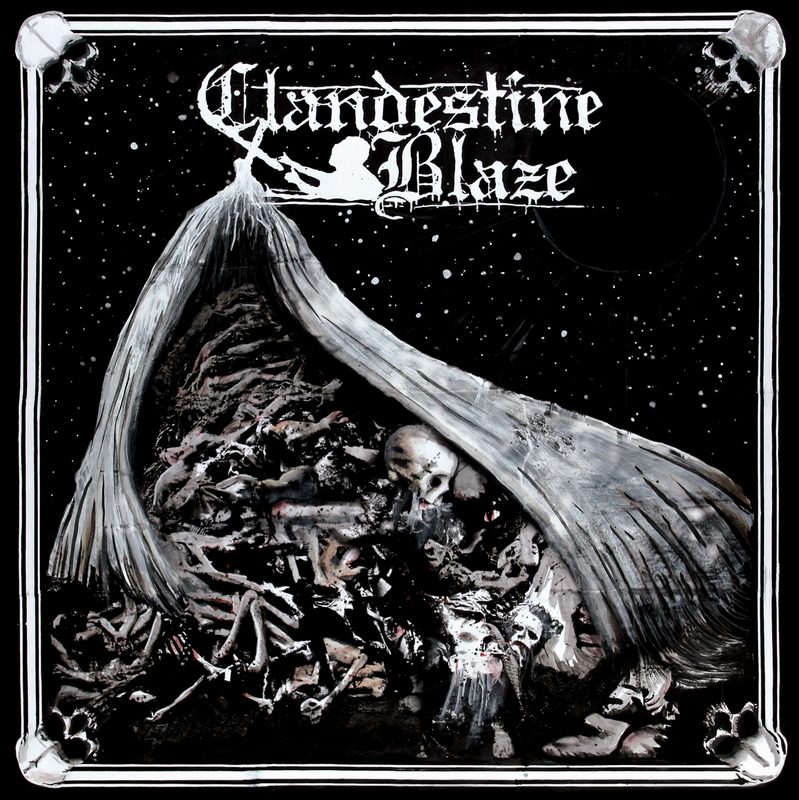 Good riffs, inspiring melodies, catchy composition and personal lyrics. That combined with recording style reflecting the noble spirit of the music. Band manages to escape the trendy subcategories of Black Metal. 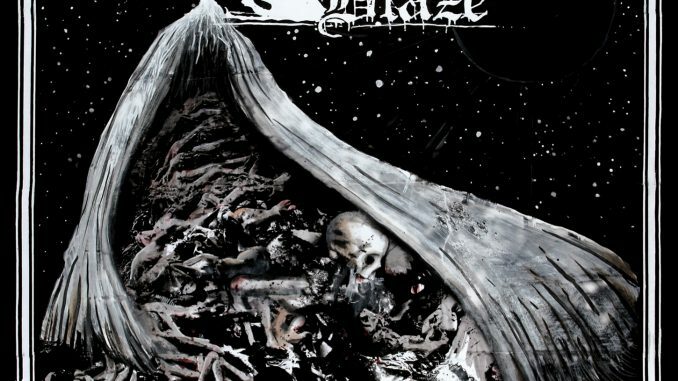 It guarantees album to be among memorable and noteworthy Black Metal releases of current times. Repress of self titled cd out now! vinyl repress late 2018!